The dreary winter months, thick woolly jumper and hat are sadly back again. With the beautiful post-summer warmth long gone, we cannot stop reminiscing about the beautiful hot sunny days…heartening sunshine kissing our skin, refreshing cocktail quenching our thirst while our toes happily wiggling in our flip-flops…right?! Can you relate? Well, we certainly can! 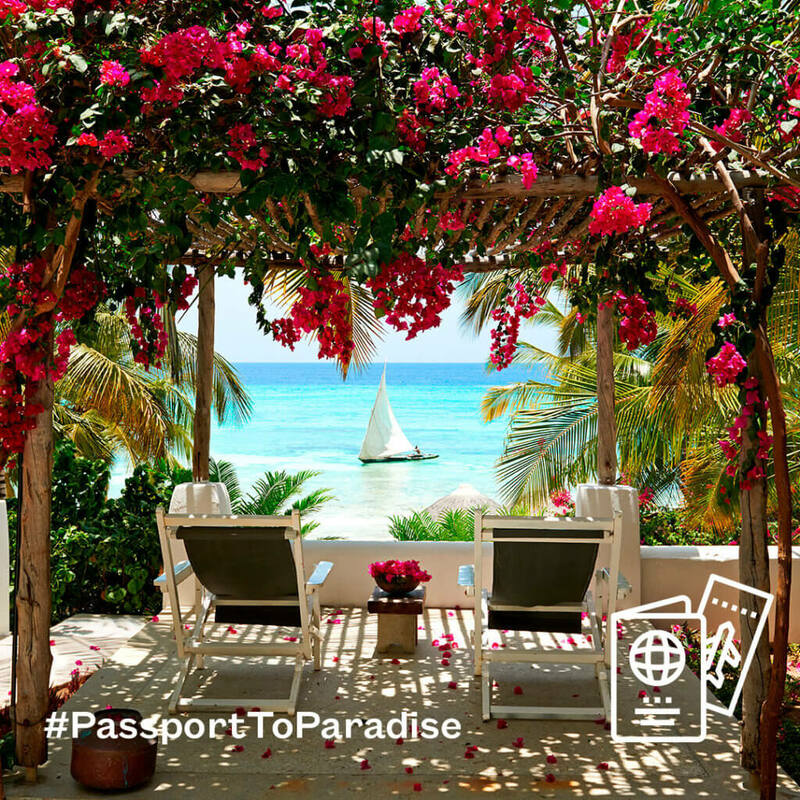 And what if you could be on one of the most beautiful islands where the sun shines all year round, the beautiful turquoise sea is within steps and cocktails are served with a view? Brace yourself; today might be your lucky day! 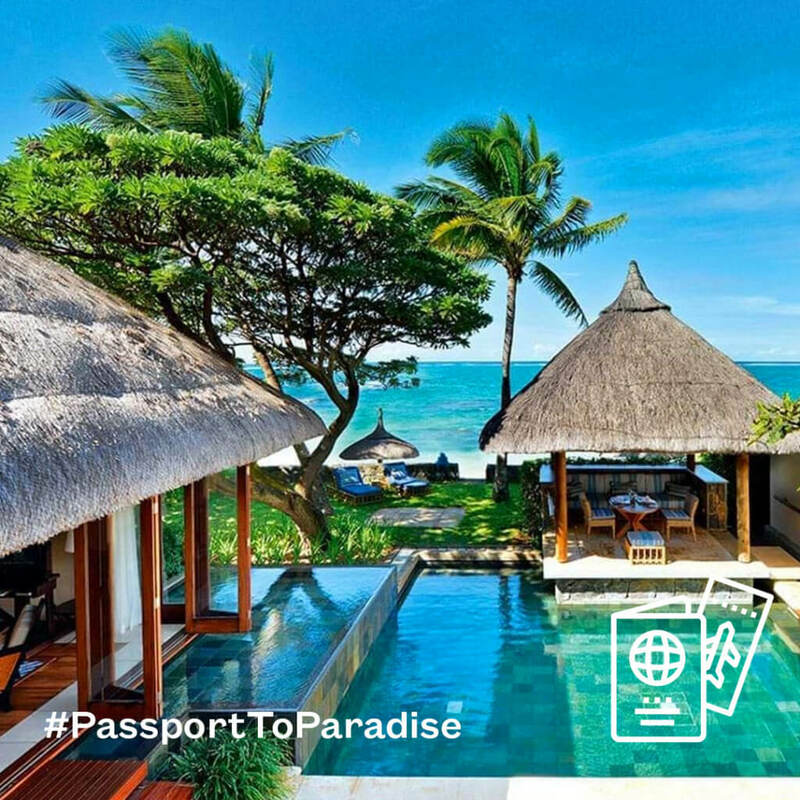 Constance Hotels & Resorts is giving away an exclusive 7-night getaway for two at one of its eight luxury hotels beautifully situated in the Indian Ocean: Mauritius, Seychelles, Maldives, Madagascar & Zanzibar. 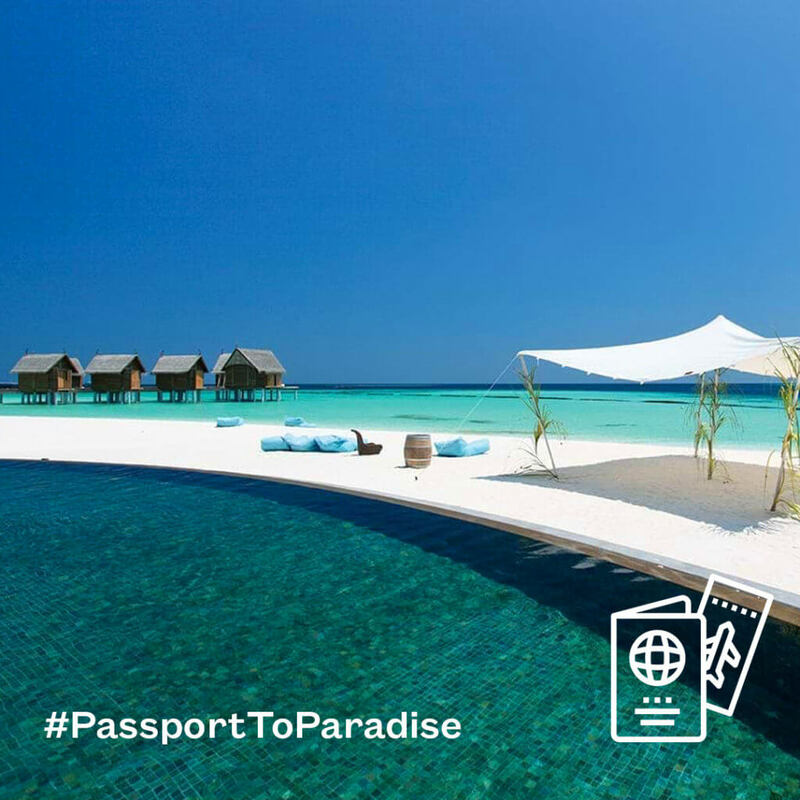 Lucky winner, you get to choose your holiday destination and select the hotel of your choice. 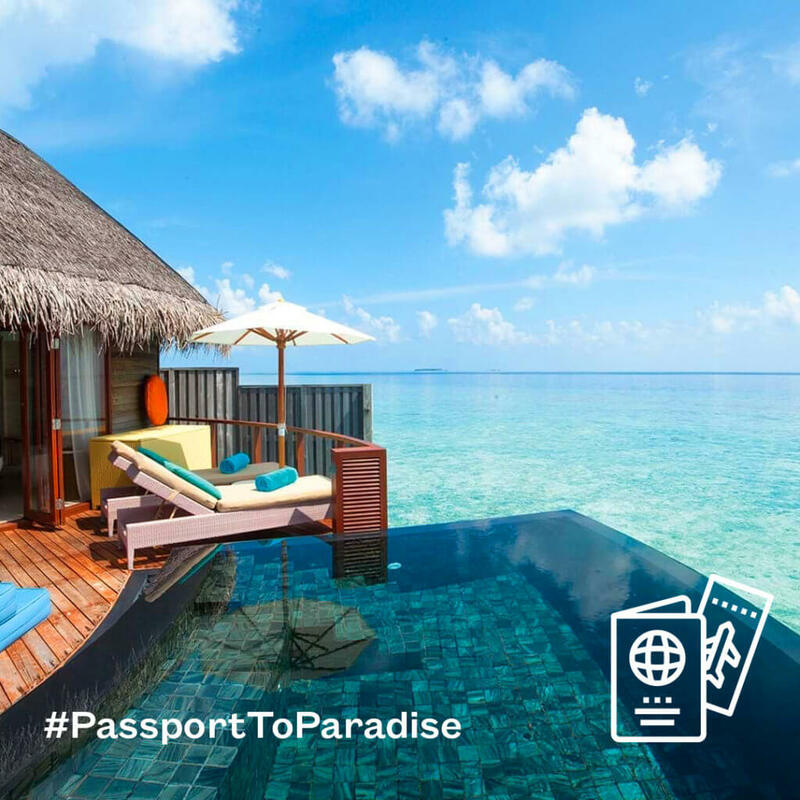 As a winner, you could spend the week swimming side by side with Manta Ray in the Maldives, or enjoy sundowners in Seychelles with your toes in the warm, powdery sand – all for free! So, what’s stopping you? Enter the competition now! Download the picture of the hotel you would like to travel to, from the selection below. Upload the chosen picture to your Instagram account with a quick description of why you would like to go there for seven nights. 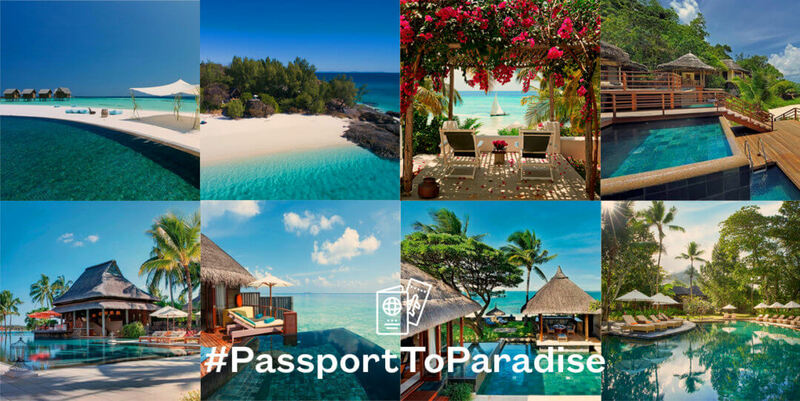 Don’t forget to add #PassportToParadise and tag @ConstanceHotels in your post. Tag 3 friends on your post, inviting them to participate in the competition (Remember, the more, the merrier!). Lastly, ensure your account is set on “Public” until the 15th of November 2018 so that we do not miss your entry! iOS users: Press on the image for few seconds and then click on “Save Image” on your screen. Android users: Press on the image for few seconds and then click on “Download Image” on your screen. 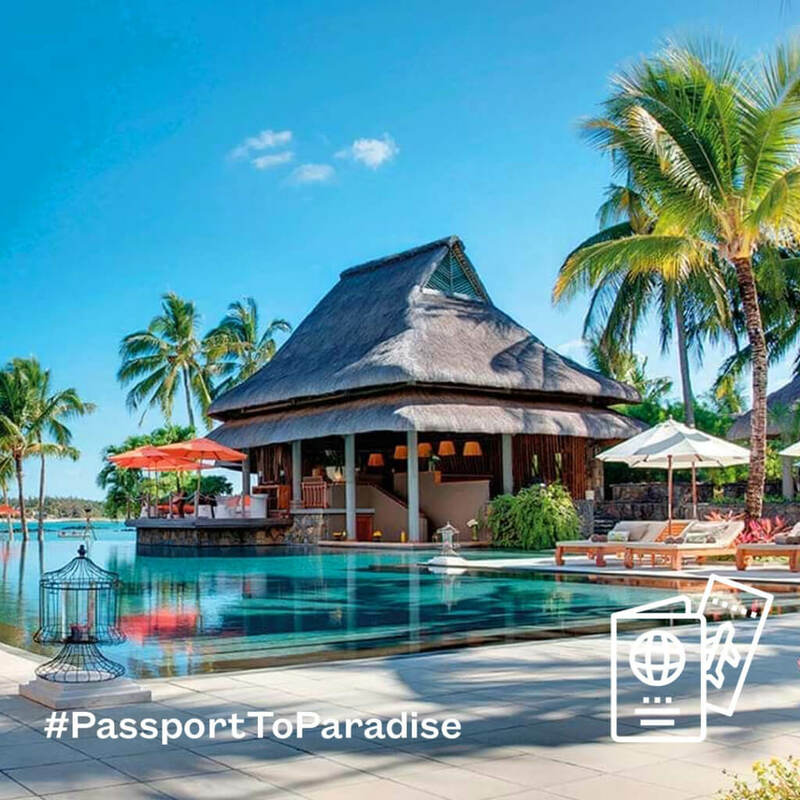 Lively and cosy family resort, Constance Belle Mare Plage is set along a magnificent 2km of white sand beach on the east coast of Mauritius for memorable moments. Luxurious and intimate hotel with beautifully designed villas to appreciate both land and sea Constance Halaveli is for luxury Maldives holidays. 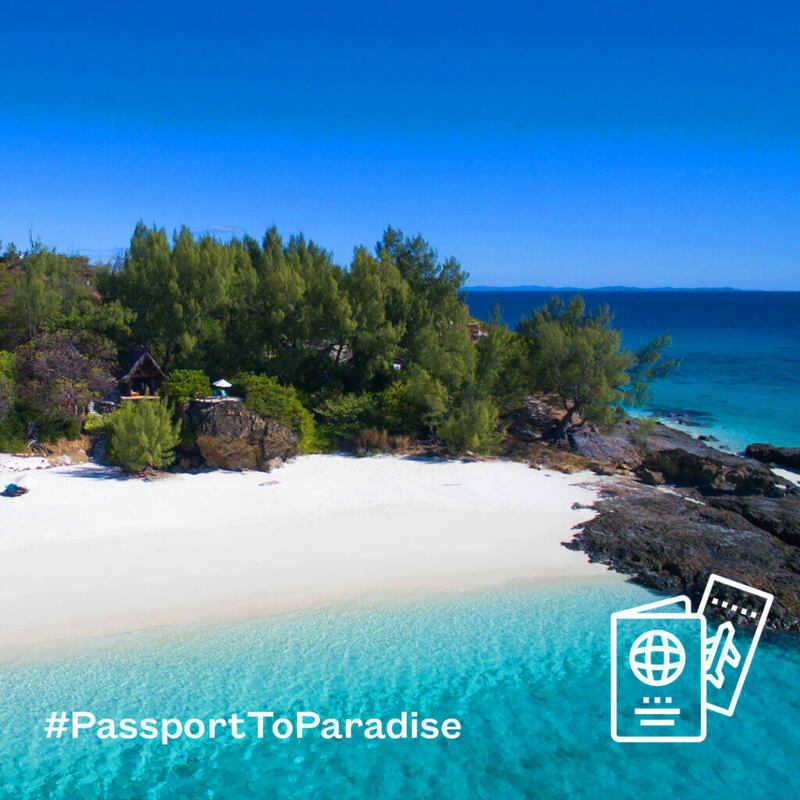 Exclusive with an enthralling beauty on the beautiful Pemba Island, Constance Aiyana is for a romantic getaway on a faraway island. 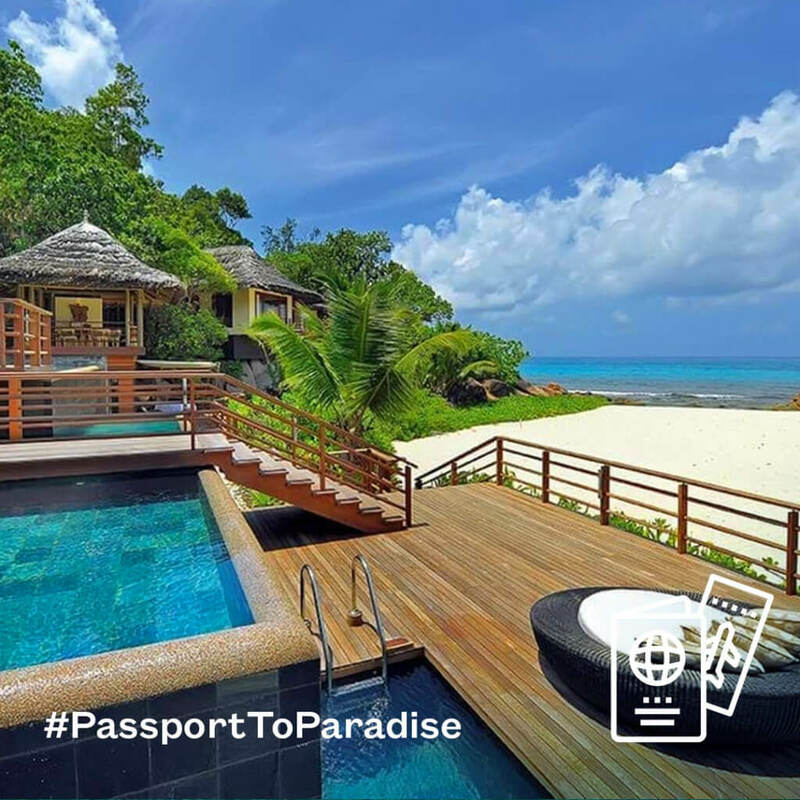 A cocoon of luxury amidst lush foliage, Constance Lemuria with its elegant décor is for an exclusive island vacation. 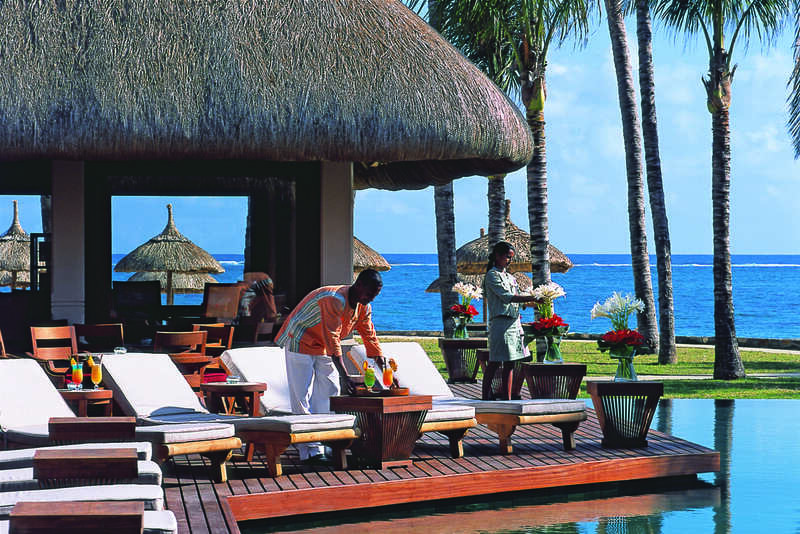 A luxurious romantic hideaway, Constance Prince Maurice is for those seeking relaxing and pampering holidays in Mauritius. If your dream holiday consist of laid-back atmosphere, eco-friendly beach. 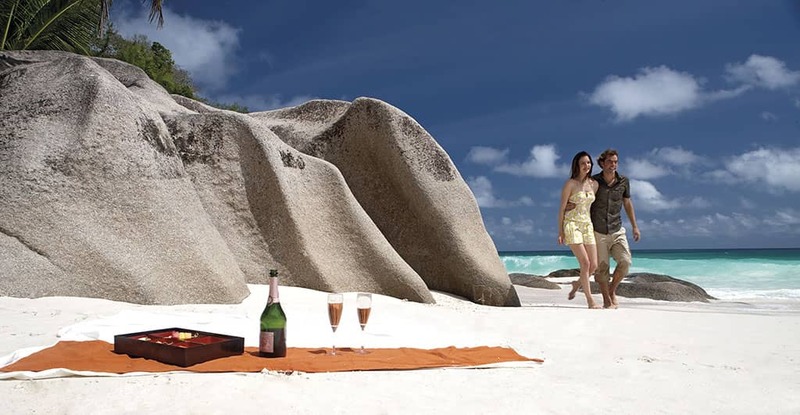 unspoilt lagoon – Constance Tsarabanjina is for you. 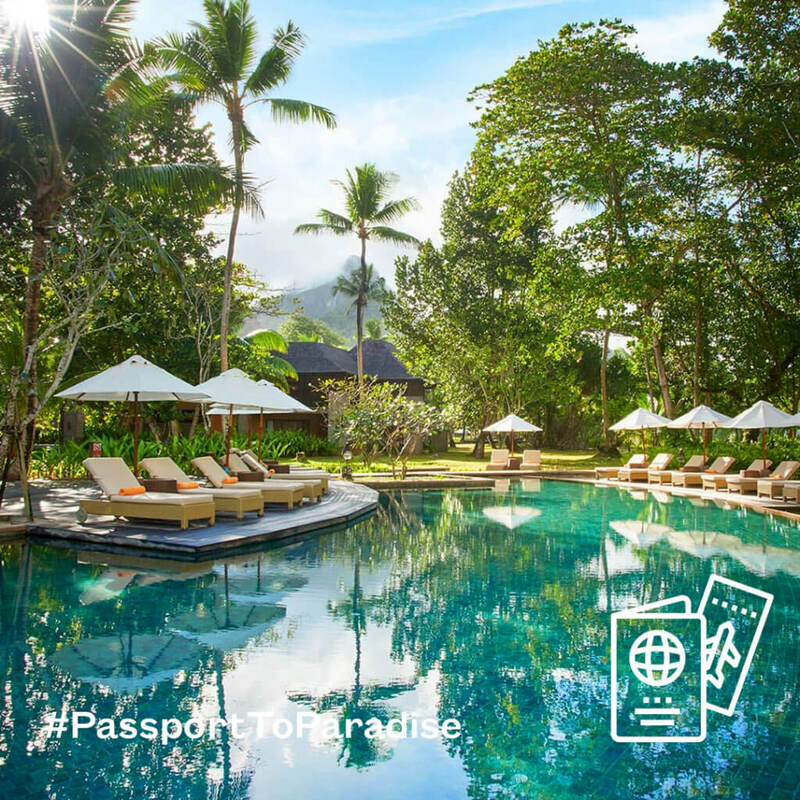 If you have any questions regarding the competition or any of our resorts, feel free to directly message us on Facebook, Instagram by searching our handle: @ConstanceHotels. Best of luck! Wow amazing giveaway❤This will be such a blessing as I didn’t have a break for two years.